When you hear the term electronic pills, you might be imagining some sort of hardwired chips that you’re supposed to unwillingly ingest. This isn’t quite the case. The U.S. Food and Drug Administration passed an edible electronic sensor on Monday that will be used to keep track of a patient’s medication patterns to ensure they are regularly taking their meds. 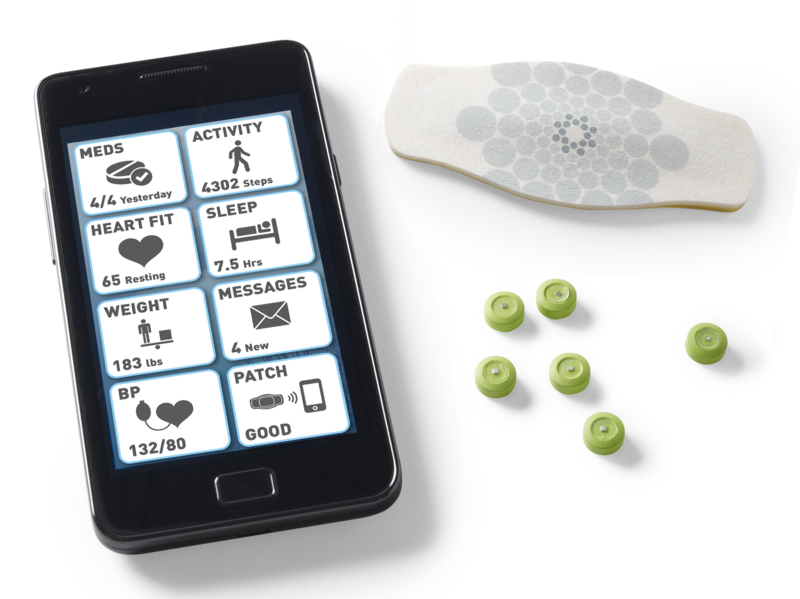 Proteus Digital Health, Inc. has developed a tiny, digestible sensor that aims to transmit data to an online app to help improve a patient’s health habits and patterns. These sensors can be integrated into any medically ingested products. Once the pill is consumed and the sensor reaches the patient’s stomach fluids, data transmission is activated to determine the time of ingestion straight onto an external app. Patients will have to wear a patch on their skin to receive the data while the patch will also calculate heart rate, body position, and physical activity. This information can be relayed to the patient’s doctor or caretaker to evaluate his or her health patterns to help them make better health choices. The technology makes sense considering many people often forget to take their pills, especially if some are required to be taken at a certain time of day. It’s also a good reminder for those who might have forgotten whether they have taken their dose for the day or not. For those who are avert to the idea of eating microchips, you might be happy to know the sensors are made of silicon, magnesium, and copper so once the pill has been consumed and broken down, you actually earn a bit of minerals in your body. We could only wonder how long it will take before such integration will come to regular food products? If incorporated into healthy foods, such as fruits and vegetables, perhaps parents can keep track of whether or not their children are eating their greens and ingesting them properly. The ability to track nutrition breakdown via an edible sensor might also help us regulate food intake without the need to take blood tests to identify malnourished nutrients and minerals.